Taste four Rothschild wines from different regions of Bordeaux in the Waddesdon Manor wine cellars, which boast the largest private collection of Chateau Lafite outside the Chateau. The tasting will be followed by a four course dinner served in the Manor restaurant with carefully selected Rothschild Classics to accompany each course. The dinner will include wines from Pauillac, Pomerol and Sauternes. 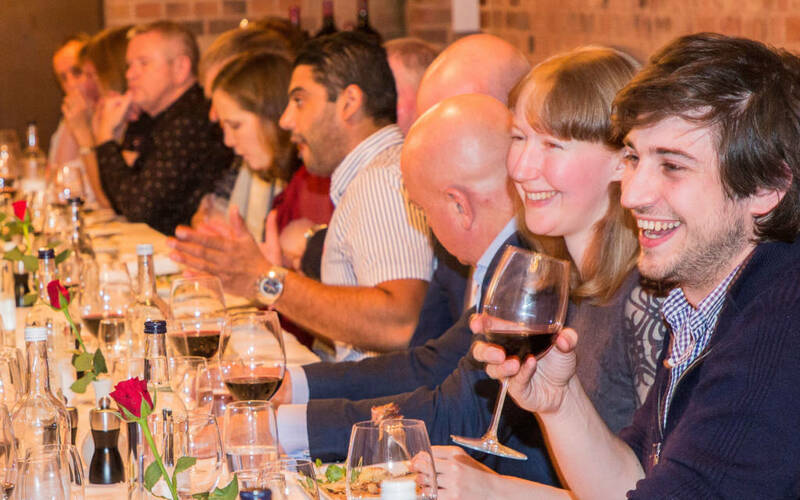 Peter Tompkins, our in house wine advisor will be on hand to guide you through each course. A 10% discount in the wine shop will be offered to all guest who wish to purchase. This offer is only applicable on the evening itself. The entrance to the Wine Cellars is via some steep stairs. If you’ll require assistance, or level access, please email us at [email protected] so that we can organise this in advance of your visit. Dress code is black tie.